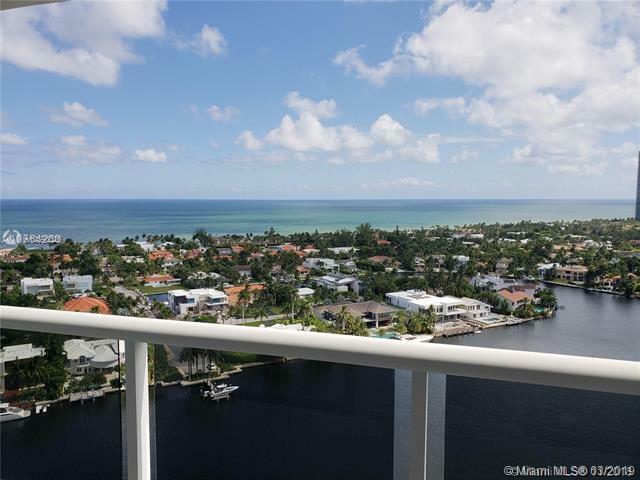 SPECTACULAR Furnished 2 Bed - 2 Bath PENTHOUSE UNIT WITH DIRECT INTRACOASTAL AND OCEAN VIEWS! Unit Completely Renovated! NEW Kitchen, Bathrooms. 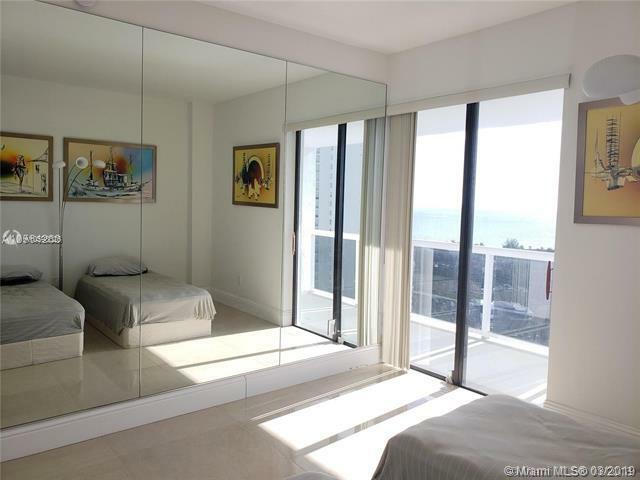 LARGE BALCONY, FLOOR TO CEILING WINDOWS, MARBLE FLOORS. 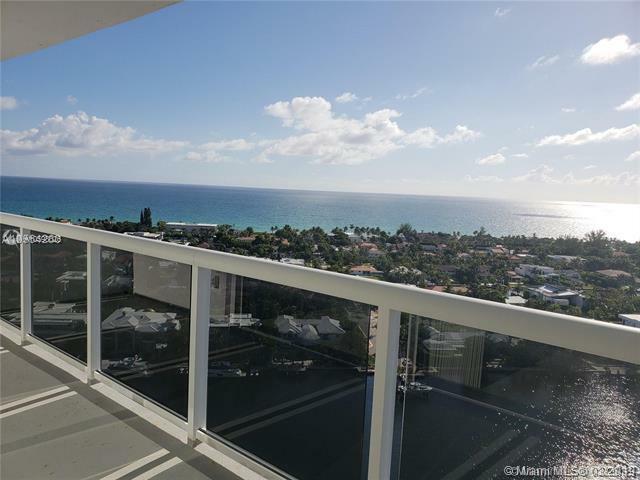 JUST MINUTES FROM AVENTURA MALL & THE BEACH. 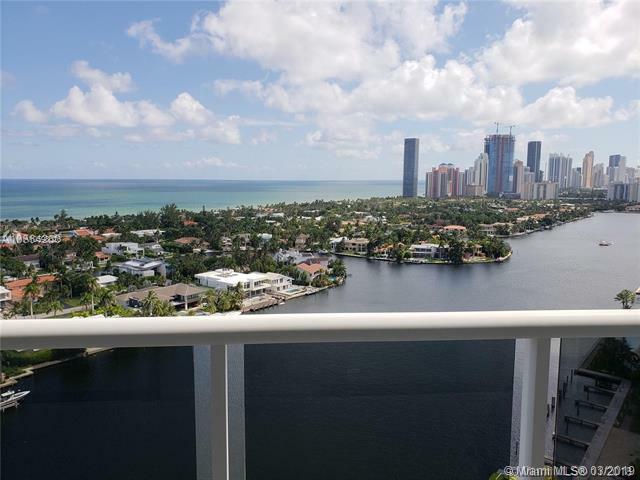 Listing courtesy of Dynamic Realty Group, Inc..